Renting any machine for the sake of heavy work shouldn’t be a gamble; if the piece of equipment you rent isn’t ideal, then it’s going to eat up more of your time than the right gear would. Even if you give up on the tools you’ve rented and go get more appropriate ones, you’re still behind time-wise. Machine rentals can make the difference between a profitable job and a job that bleeds money. Any business that rents to you the wrong piece of equipment does not deserve your business. Professional contractors already know this, but the people committed to doing it themselves may not have the savvy required to make good decisions when it comes to machine rentals. 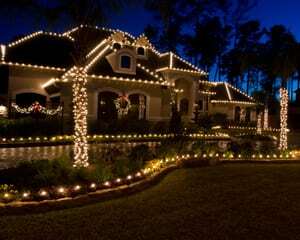 But professionals can respect the vendors of building equipment that treat everyone with honesty and respect. It’s also a further indicator of a salesman’s willingness to share true information about the specific item under discussion. A business willing to build its reputation on knowledge and trust is the sort of business that keeps customers coming back. 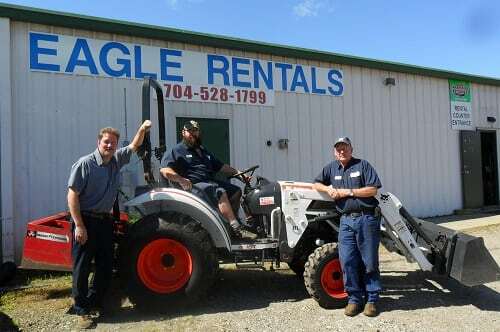 If you’re a professional contractor or someone who’s going to do it himself in Statesville or in the surrounding areas, we at Eagle Rentals are here to provide machine rentals that will fit your project. Our staff is committed to demonstrating knowledge that translates into you renting the equipment that is best suited to your job in question. That’s how our business is built — by making you so effective that you’ll come back again and again.